Today’s passage from the gospel story of the life and teaching of Jesus has been written masterfully by the Apostle John. The care with which John draws the portraits of increasing faith and hardening blindness is masterful. The events of the story seem to be gradually pushed to the background by the sharpening focus brought about by the repetitive interrogations of the Pharisees making confident statements of their knowledge (16, 24, 29) and the Blind Man confessing his ignorance (12, 25, 36). The story articulates the way in which in our humanness, true sight can miraculously emerge, while in our confidence we can fail to see the truth right in front of our eyes. The story includes a few historical and cultural pieces foreign to our worldview. The man is thought to be blind (less than whole, less than what God intended in creation) because of the sin of his parents. If one was sick or handicapped it was commonly thought in the Ancient World, and even among the Jews although the book of Job refuted such a theological affirmation, that suffering, brokenness, and sickness were direct results of disobeying God’s will (committing sin). A baby born handicapped, or less than whole couldn’t have sinned, and so such a state must be a direct consequence of the sin of the parents. The story takes place on the Sabbath, the divinely ordained day of worship-full rest. Healing on the Sabbath (although it seems weird, as it’s doing good) was considered breaking God’s commandment to rest. What grabs your attention in this reading? 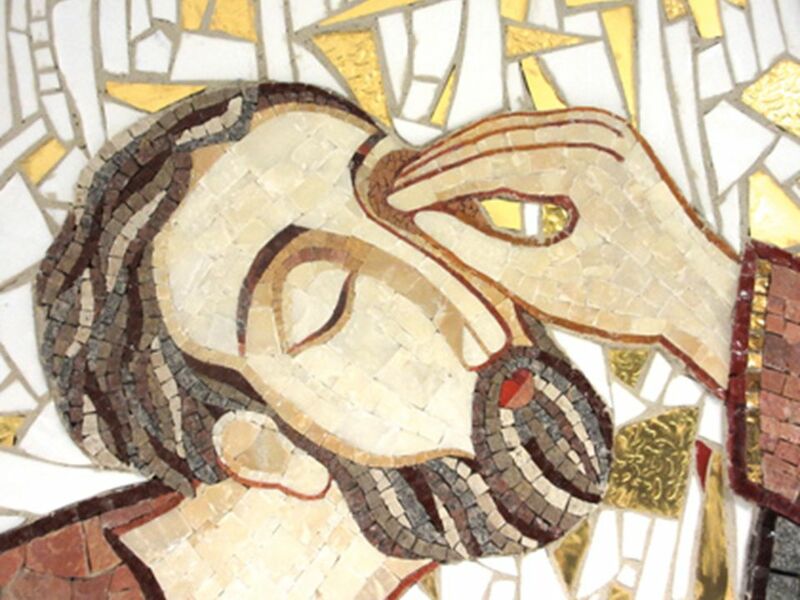 How is your faith story like the story of the blind man? How do you use vocabulary like blindness/sight, light/ darkness to talk of your own faith? If you don’t use them, what words help you talk of your faith journey & life?